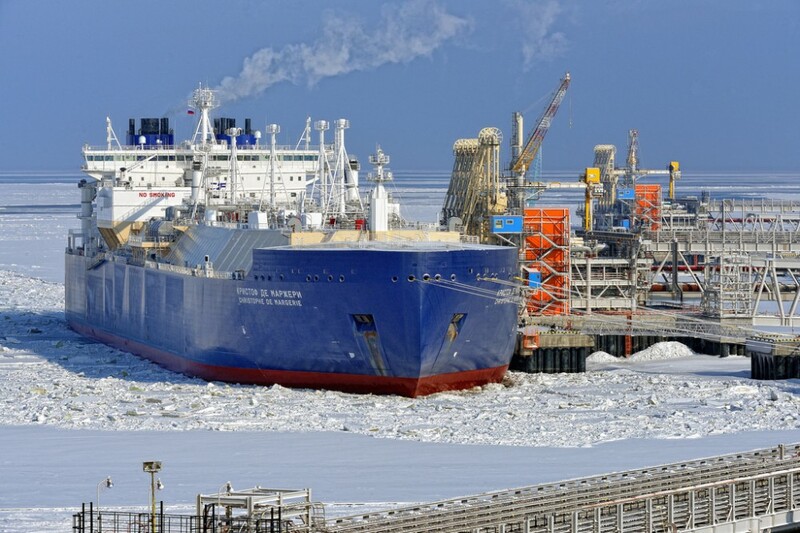 As Novatek officially pushes the button and starts production of LNG in its huge Yamal project the big question is whether President Putin will appear on site as the first shipment of liquified natural gas leaves port later this week. Natural gas company Novatek on Tuesday announced that it had officially started production of liquified natural gas in its grand Yamal project. The first of three production trains are now in motion, with an annual production capacity of 5,5 million tons. Later, with the launch of the remaining two trains, production will be boosted to at least 16,5 million tons per year. «It is an important milestone in the development of the Yamal LNG», says CEO, chairman and major shareholder of Novatek, Leonid Mikhelson. However, despite the historical launch of the plant, the first of its kind in the Russian Arctic, there was today little celebration and festivity on the remote Yamal coast. The party is likely to start later this week. According to Novatek, the first shipment of liquified natural gas is due to set off from the port of Sabetta on 8th of December. In that connection, a number of Moscow bigshots are expected on site. Among them is likely to be the President himself. In a meeting in the Kremlin late 2016, Novatek leader Mikhelson invited Vladimir Putin to Yamal in connection with the first out shipment of LNG. «I believe, in exactly in one year, we will invite you to attend the loading of the first LNG-carrier», Mikhelson underlined to the President on November 14th 2016. «The project is progressing excellently», he highlighted. 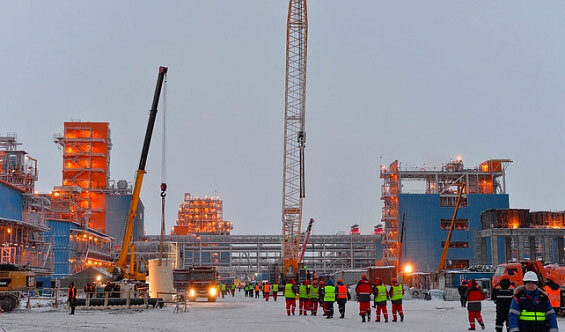 The Yamal LNG project is connected with a high level of prestige and Putin has been comprehensively informed about progress by his close friend Mikhelson. When LNG carrier «Christophe de Margerie» first entered the port of Sabetta in late March this year, Putin was himself on a direct line with the vessel’s captain. «I want to thank you all […] if we continue in this same way and with this speed […] then without doubt Russia will become the world’s biggest producer of LNG», Putin said in a televised address from the Kremlin.